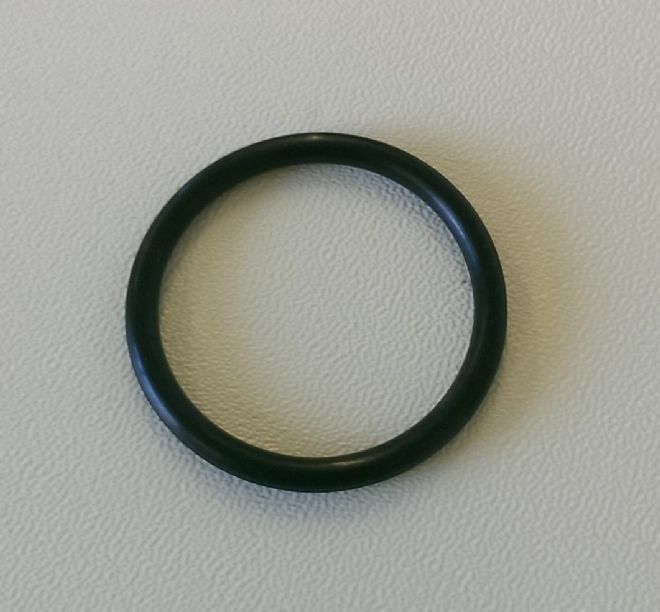 38mm diameter silicon seal suitable for use with the EB5 element. There have been a number of different seals in use over the years, but this seal should fit any element that has been supplied with an Electrim Mashing Bin or Boiler in the past. We do have a small stock of most versions available should you wish to be supplied with one the same as your model, please contact us if you would like us to check. The price is the same for all versions.